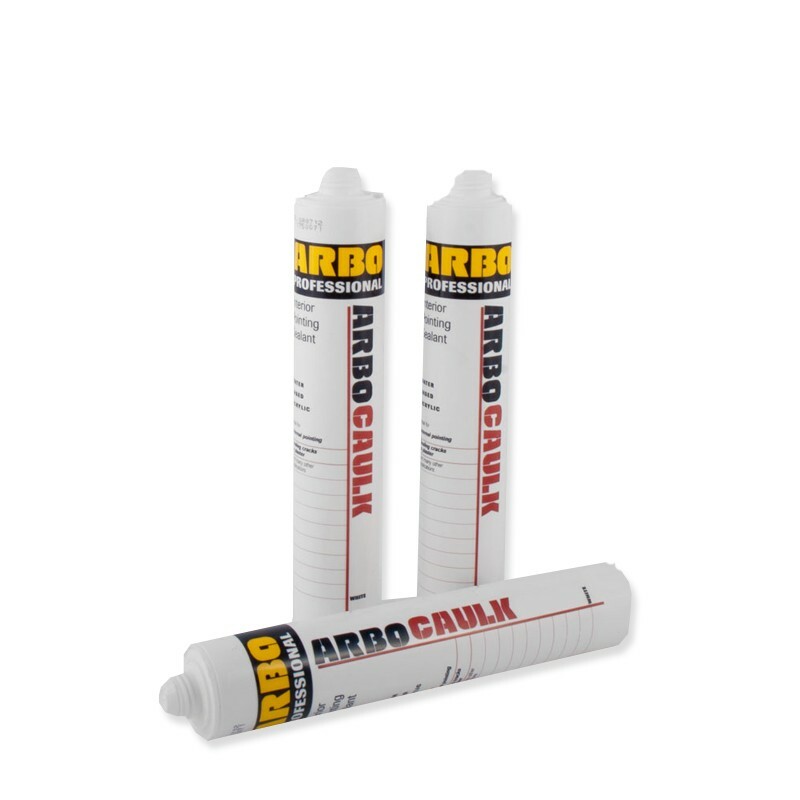 Arbocaulk Emulsion is a high quality one part water based acrylic sealant suitable for internal pointing applications. Arbocaulk exhibits good adhesion to a wide variety of common construction substrates without the need of a primer. 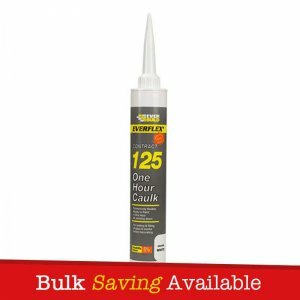 Arbocaulk Emulsion is recommended for use in internal low movement joints e.g. 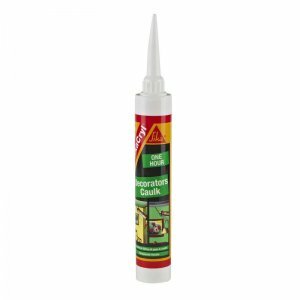 joints around window and door frames, skirting boards, walls and ceilings. 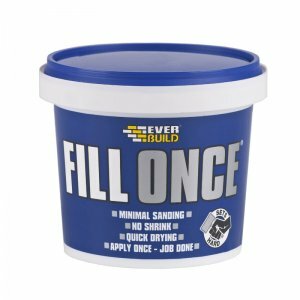 – Recommended for use in internal low movement joints e.g. 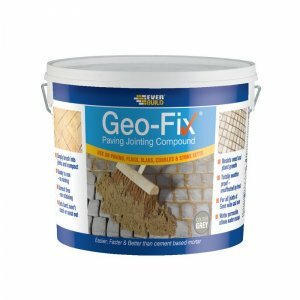 joints around window and door frames, skirting boards, walls and ceilings. 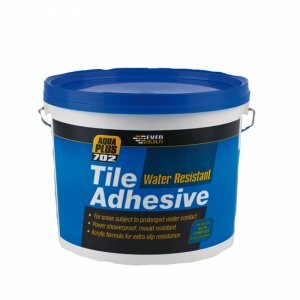 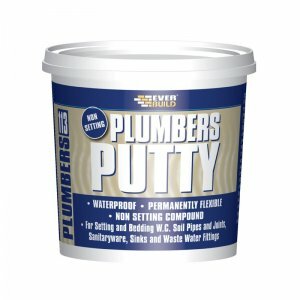 – Exhibits good adhesion to a wide variety of common construction substrates. 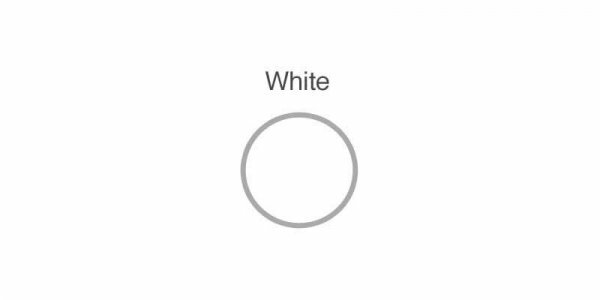 – No need for a primer.